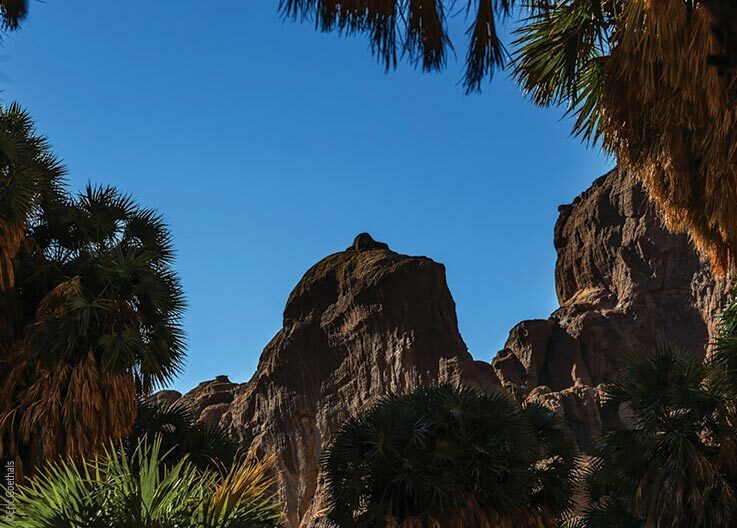 As the desert spread thousands of years ago, people retreated to more protected habitats. 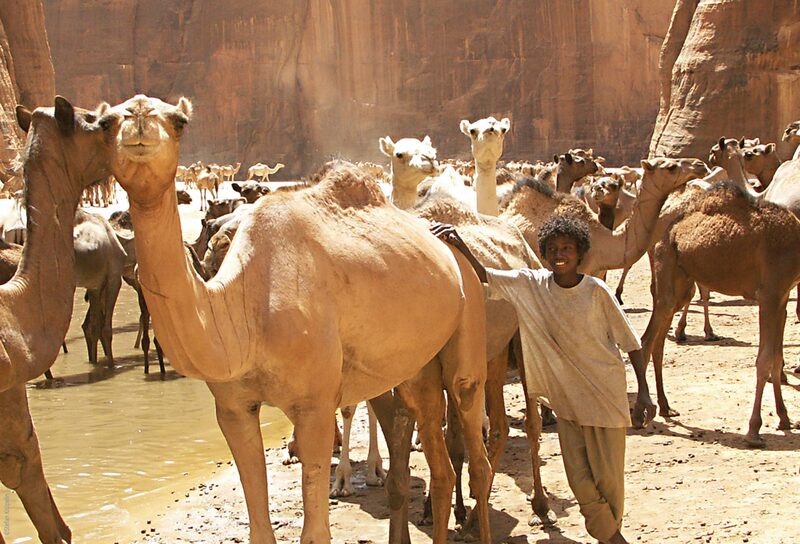 They found sanctuary in the valleys of the Ennedi, with its life-giving waters. 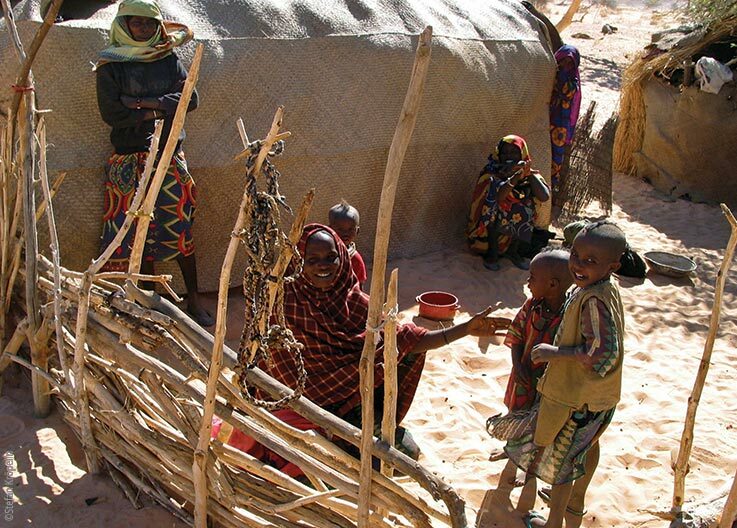 There in northern Chad, in an otherwise uninhabited region, their descendants live in a paradise in the middle of the desert - as isolated today as it was back then. 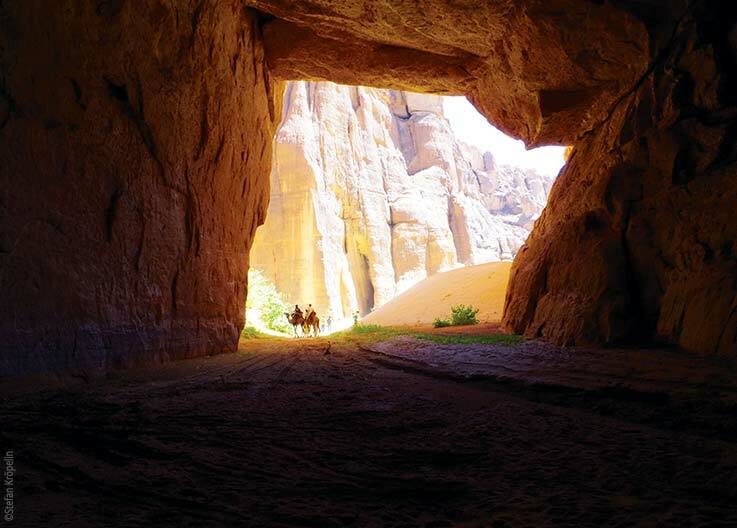 In 2016 the Ennedi Massif was recognised as a protected UNESCO World Heritage Site. 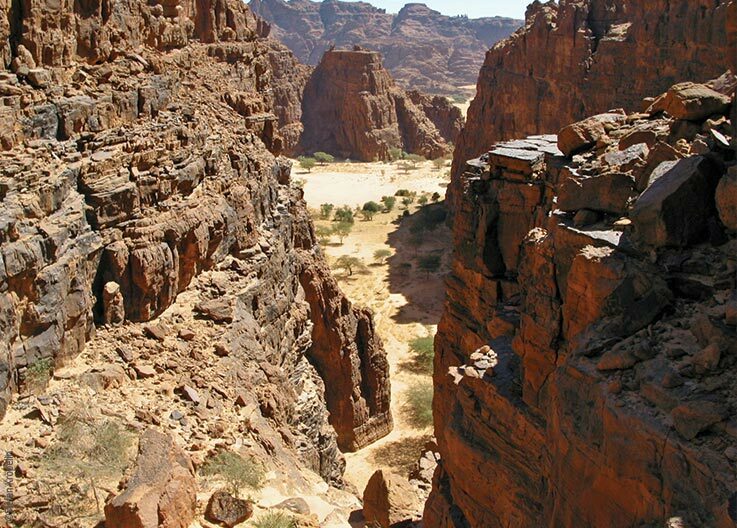 75% of the Ennedi Massif is yet to be explored. 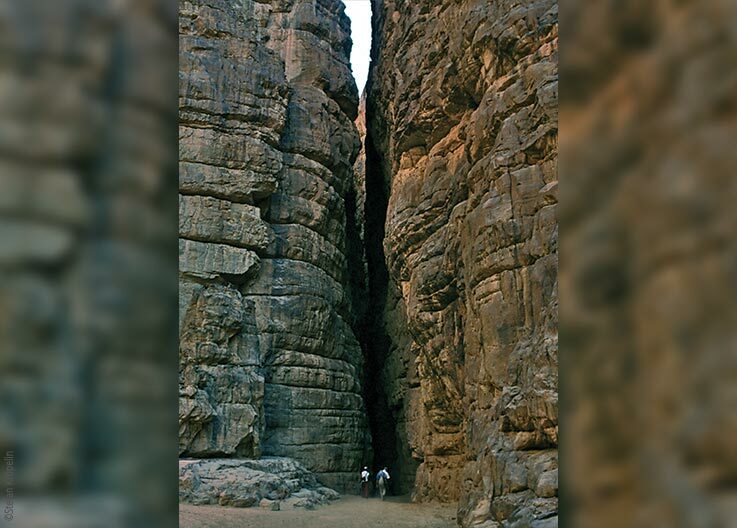 At 40,000 square kilometres, the sandstone plateau is the size of Switzerland. 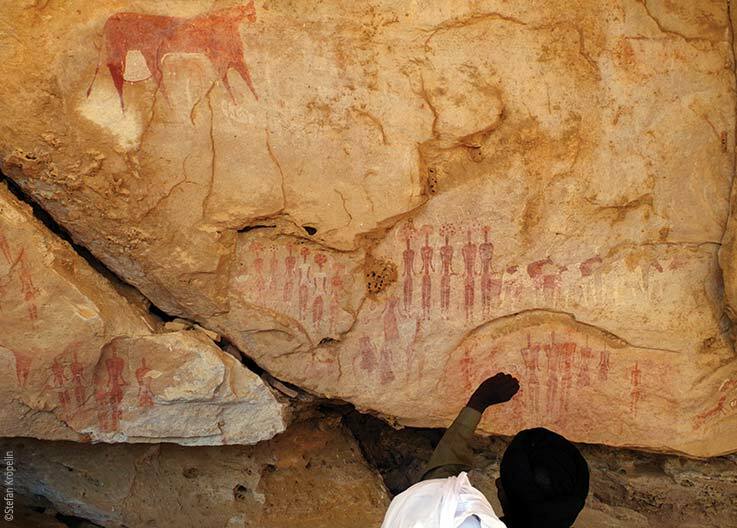 To date, very few scientists have researched this highly inaccessible area of northern Chad. 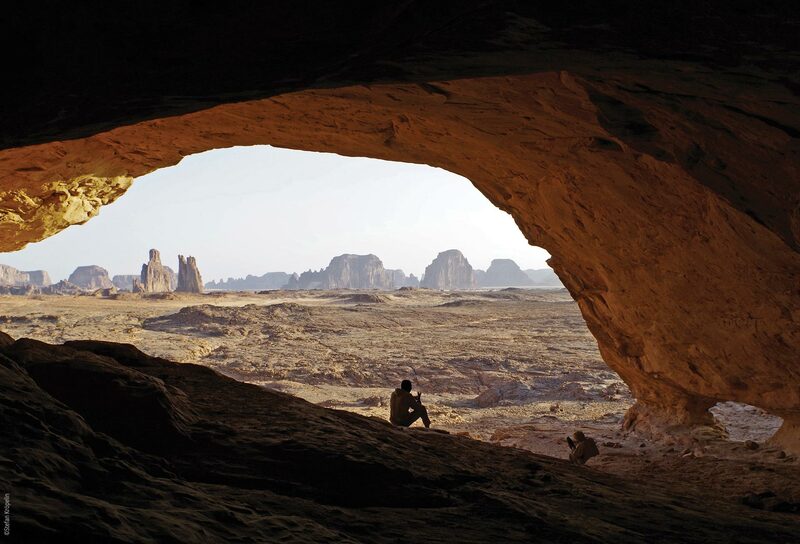 The Ennedi Massif is of significant importance to scientific research. 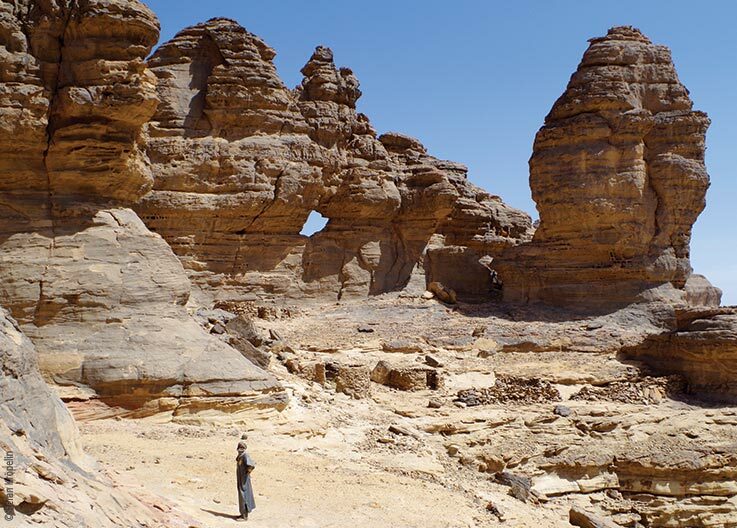 The sandstone plateau holds information about the climatic, environmental and cultural developments of the largest desert on our planet over the last 11,000 years. 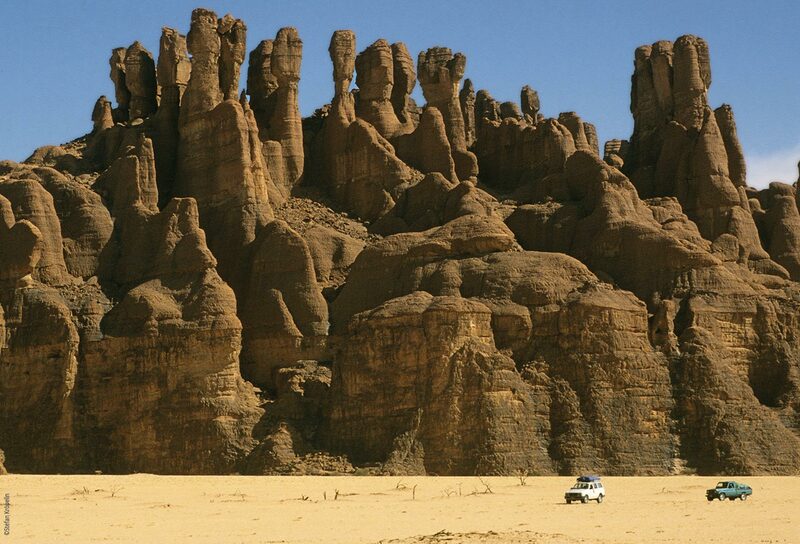 The Ennedi Massif first came into being in the Paleozoic era, approximately 500-350 million years ago. 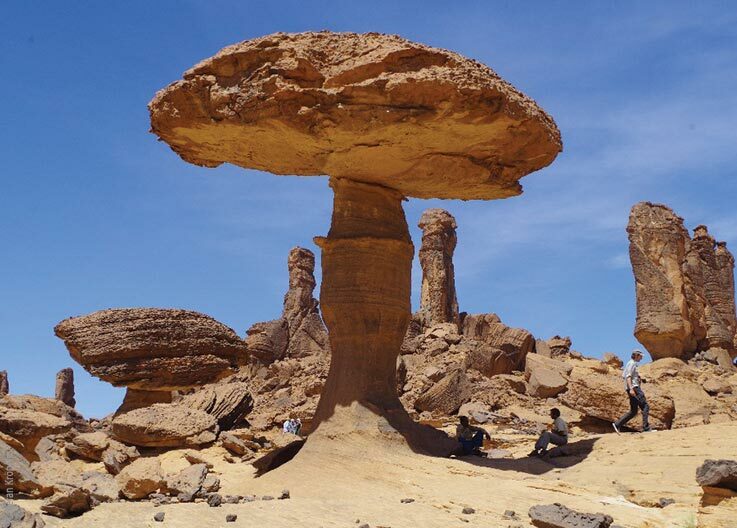 It was part of one of the primordial oceans which covered the majority of the Sahara. The ocean dried up. 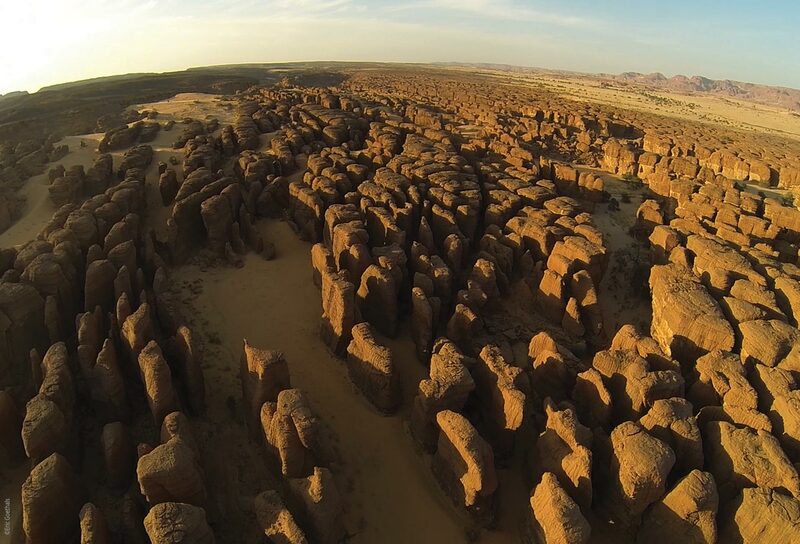 What was left behind were sandstone formations which ever since have been carved and re-shaped by water, wind and sand. 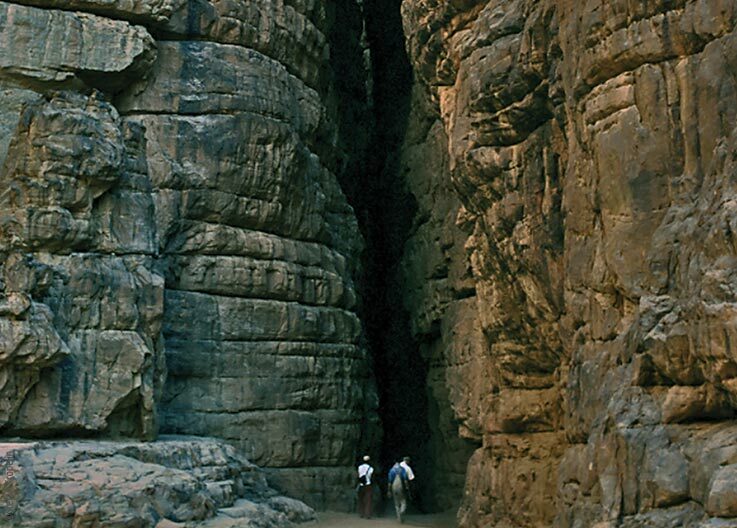 Today the sandstone plateau consists of a rock labyrinth, bizarre rock formations and gorges and valleys up to 200 metres deep, through which narrow rivers and streams still run. The Sahara was once green and full of life. 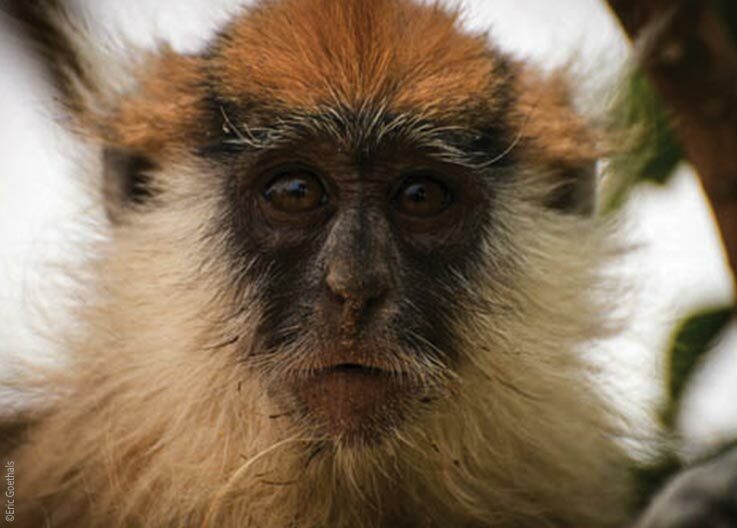 About 10,000 years ago, heavy monsoon rains had transformed it into a fertile savanna. It reached all the way to the Nile. Wild animals lived here and people on their way through the savanna settled here and there. 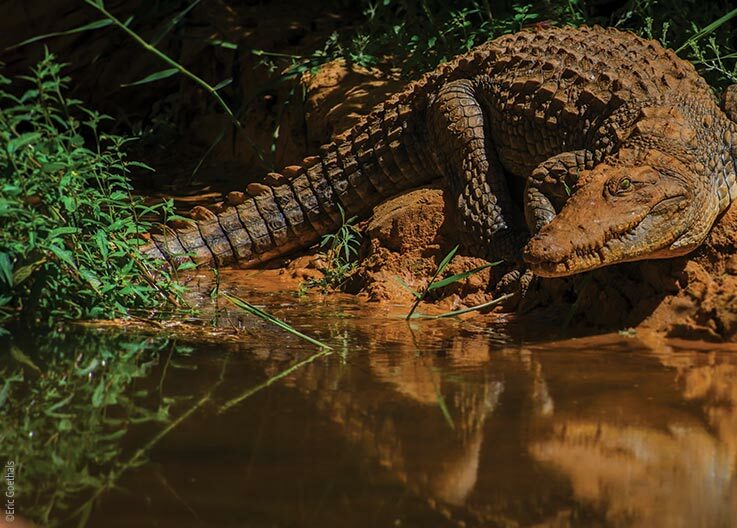 Reptiles and fish inhabited the lakes and swamps. 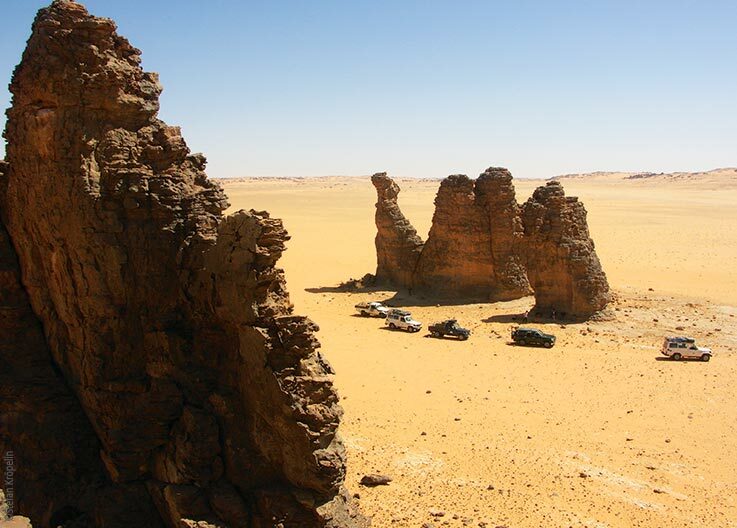 Climate change saw the disappearance of the rains from the Sahara - and with it the life. 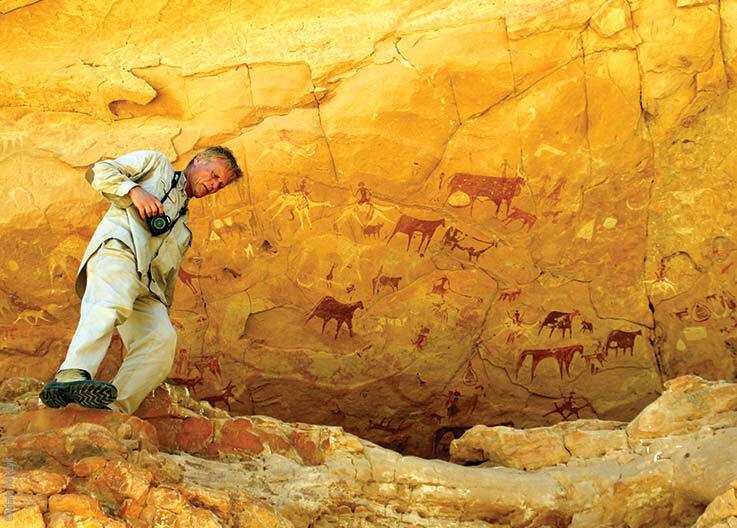 Only by the rivers in the rocky valleys of the Ennedi mountains was life even possible. People, animals and plants found retreat here, with its life-giving water - sheltered for thousands of years from the outside world. The Ennedi is like the Sahara's Garden of Eden - it looks the same here now as it did 10,000 years ago when the Sahara was green. 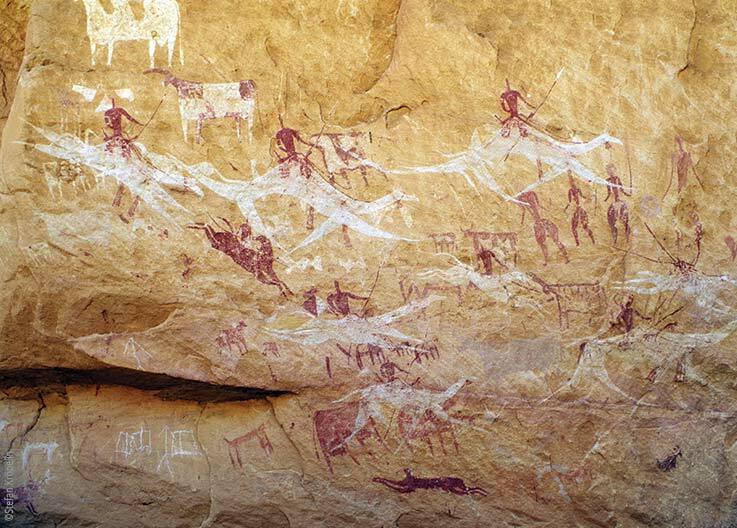 While life on the sandstone plateau was becoming increasingly scarce and slowly dying out, many species of plants and animals lived on in the Ennedi Massif. 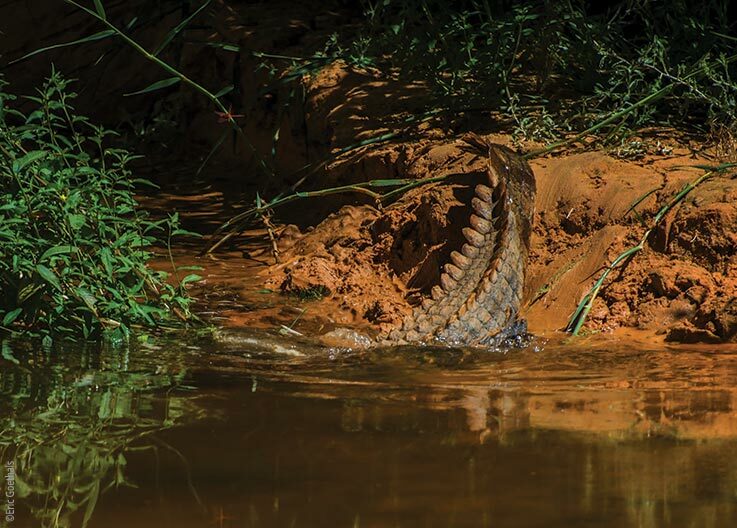 Like, for example, a small population of about 7 crocodiles. 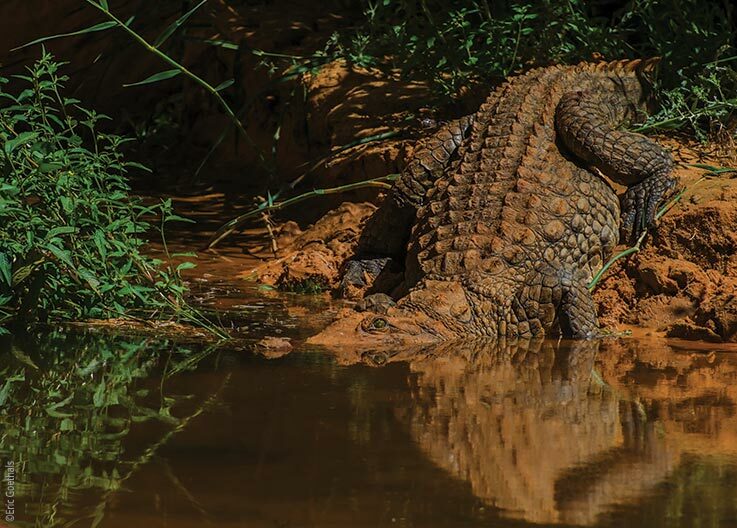 They are the last descendants of the crocodiles that many thousands of years ago would have wandered along the Nile's Wadi Howar swamps and into Chad. 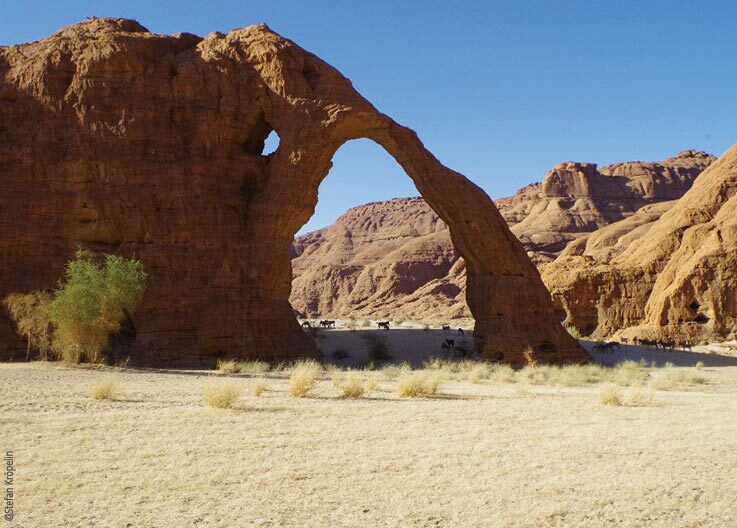 The Ennedi is like a paradise in the desert for researchers and visitors alike. 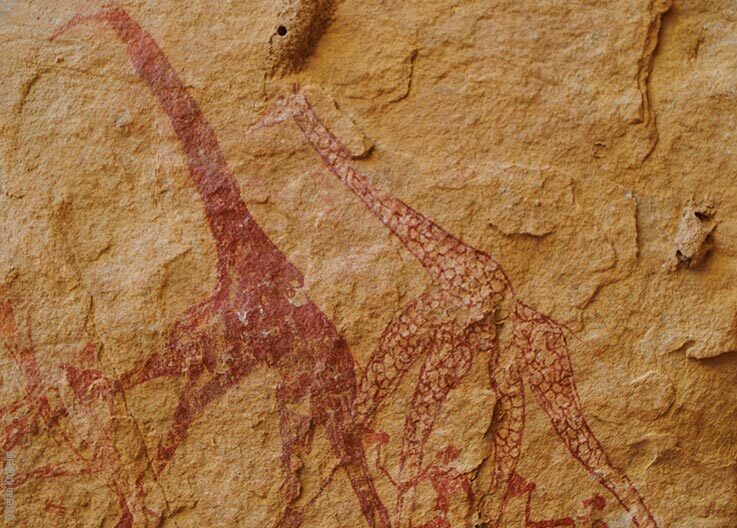 The Ennedi is like a Noah's Ark, in that it's preserved the animal world of the past. 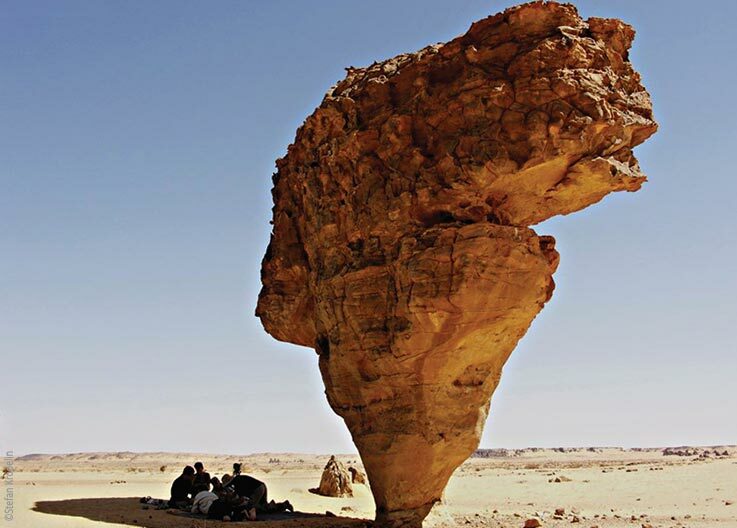 In the course of the Ennedi's formation, wind, sand and water partially hollowed out some of the rocks, forming very large over-hangs. In prehistoric times people used these cave-like niches as their living space. They added scenes of their lives on the walls. 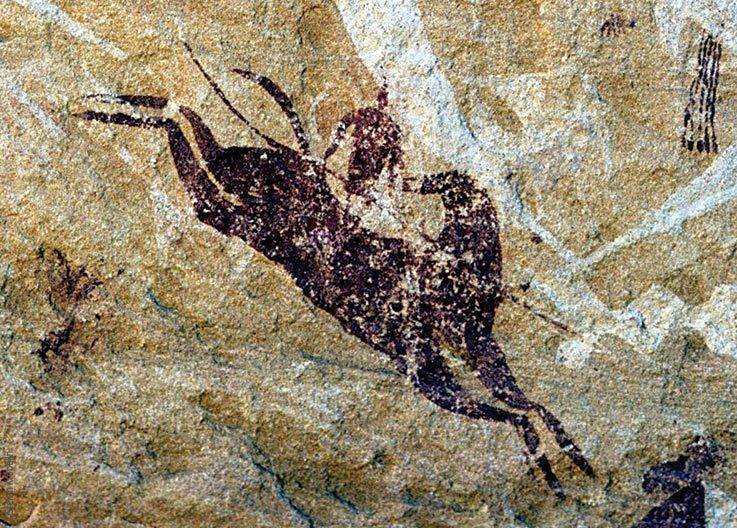 The scenes depict stories of a long ago culture. They show, in their own way, the changing climate and the effects this had on living conditions. 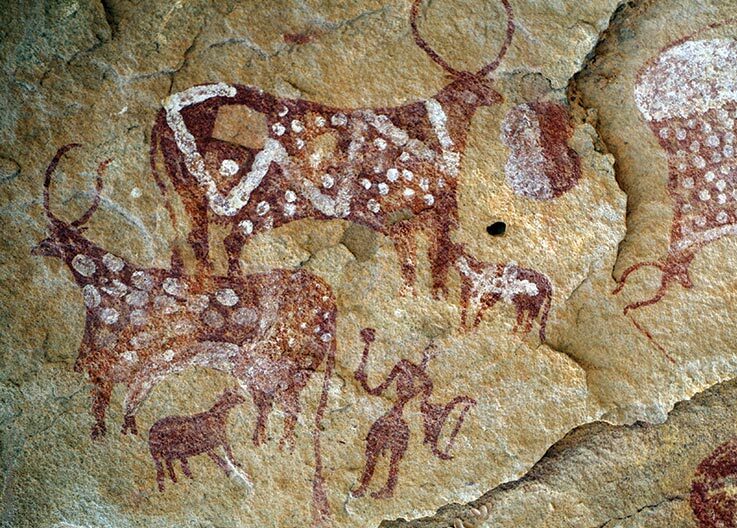 The petroglyphs show people dancing, cows with their herders and hunters with their horses or camels, as well as scores of wild animals - for example, giraffes, rhinoceroses or elephants. 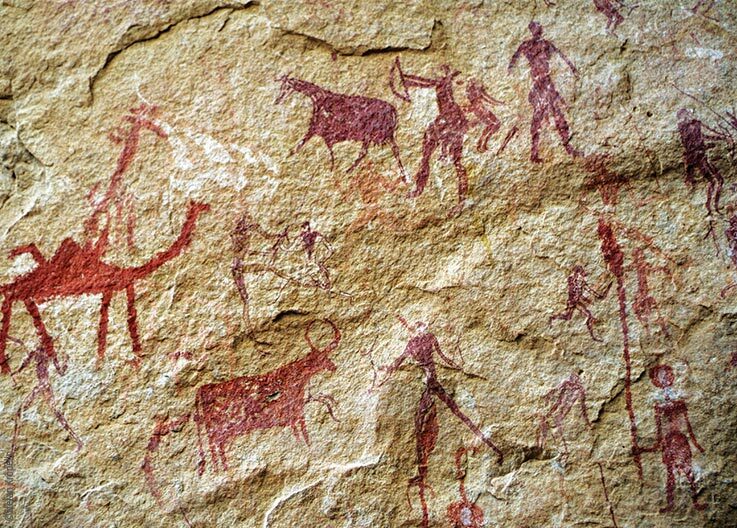 Often the rock artists worked over each other's drawings. On one wall alone you can see the transformations from a blooming Sahara of 10,000 years ago, through to the droughts that began around 3,000 years ago. Look into the past and you will see the future. 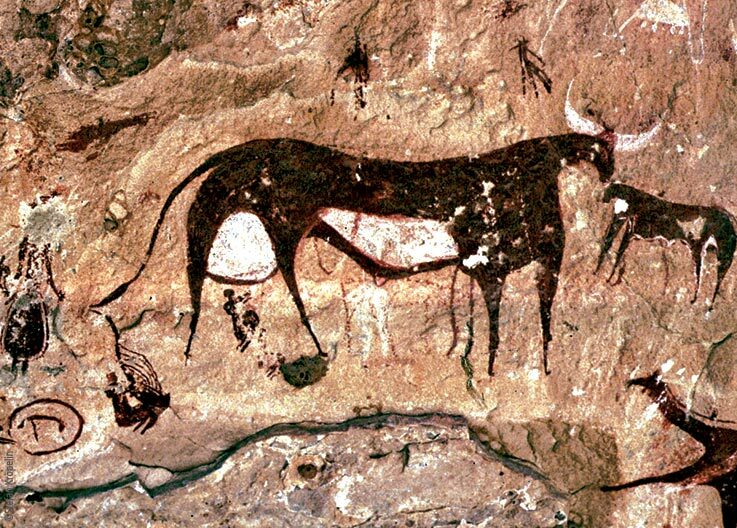 The depiction of cows and horses are a sign of abundant rain. The vegetation was lush, making keeping such livestock possible. 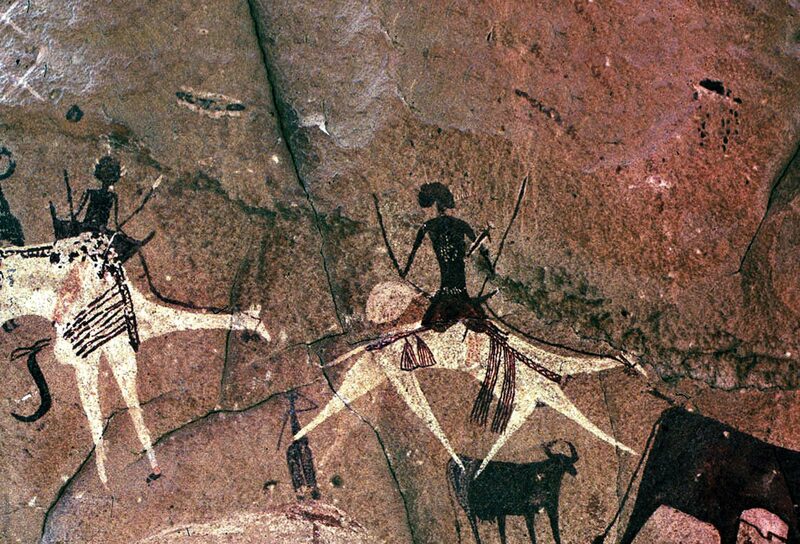 The depiction of camels, on the other hand, point towards an ever an drying environment. 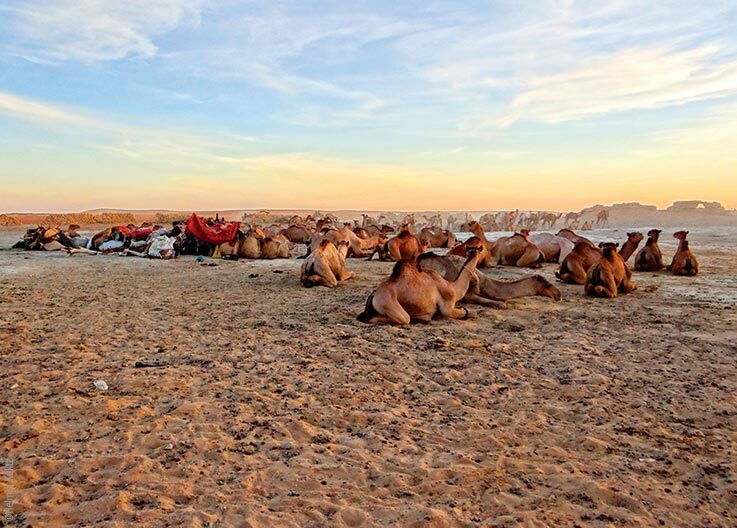 Camels are very well adapted to such conditions and can survive for weeks with no water. The Ennedi Massif is unique. 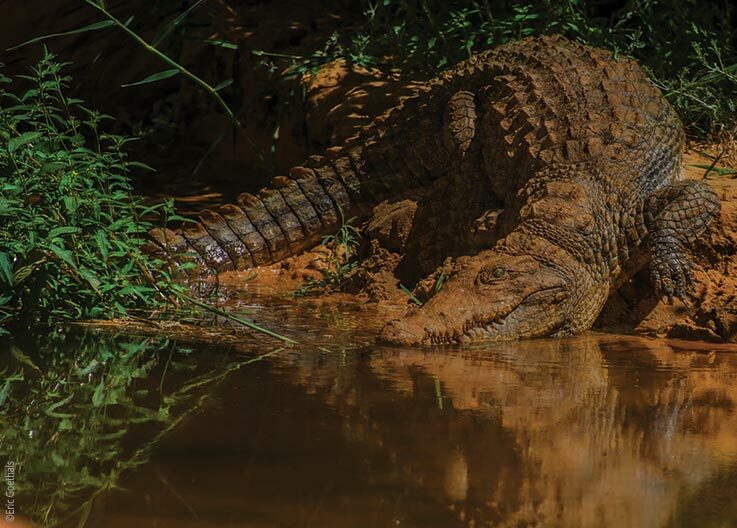 In 2016 it was recognised as mix of both a natural and cultural World Heritage Site - the 5th in Africa, and the 33rd in the world. See and hear the camels in the valley of Archei.